LONG WELD NECK FLANGE, lwn flanges are similar to a standard Welding Neck flanges, but the "Neck" is considerably longer than other flanges. 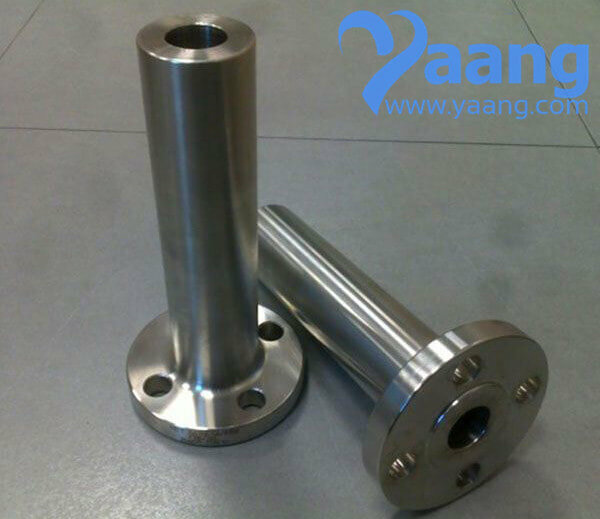 LWN flange is often used as a nozzle for a barrel or column. In addition, there are the type LWN Heavy Barrel (HB) and the Equal LWN Barrel (E); they have a different shape and a thicker "Wall".